One of my collage humor cards. 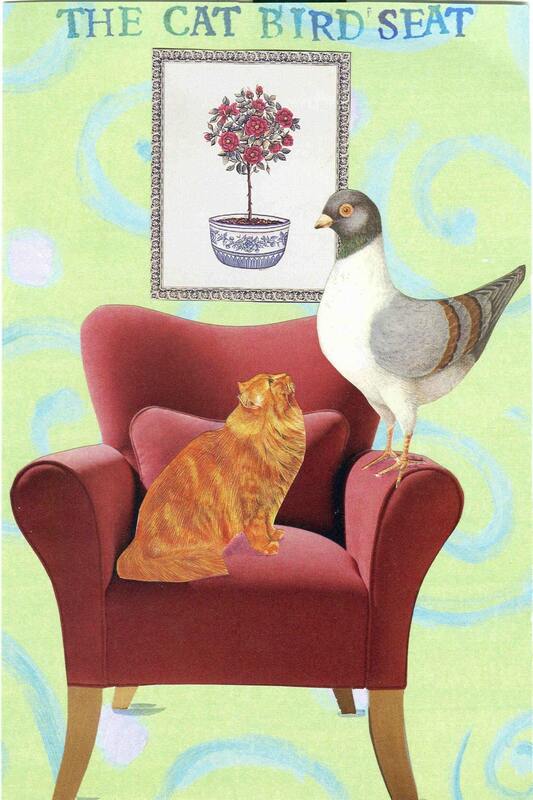 I think this pigeon is more than kitty bargained for! I love these cards! They always just make my day, and also make my friends smile! Love this one, well......love all your work!